Spam detection, intrusion detection, anti-virus, web filtering, intrusion prevention, VPN and firewall application. Posted on October 28, 2016 October 28, 2016 Categories UncategorizedTags 3.5 embedded board, car computer, car computer system, car computing, COM Express module, embedded board, embedded boards, embedded computer, embedded itx motherboard, embedded linux, embedded linux sbc, embedded motherboard, Embedded PC, Embedded SBC, Embedded System, embedded system boards, Embedded Systems, embedded systems companies, fanless pc, fanless pc i7, Industrial Computer, industrial computer manufacturers, industrial computing, Industrial Embedded mini pc, industrial embedded motherboard, industrial embedded motherboards, industrial motherboard, industrial motherboards, industrial pc manufacturers, intel atom motherboard, Mini-itx, network hardware, Networking, rugged industrial pc, singal board pc, single board computer manufacturer, vehicle mount computer, windows embedded, x86 single board computer, 單板電腦, 嵌入式工業電腦, 嵌入式電腦, 工業電腦, 無風扇系統, 無風扇系統電腦, 無風扇電腦Leave a comment on Spam detection, intrusion detection, anti-virus, web filtering, intrusion prevention, VPN and firewall application. your UTM and Next Generation Firewall (NGFW). 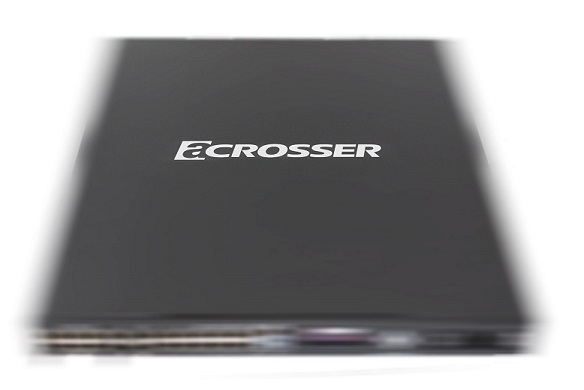 Under the x86 based structure, the network appliance can perform applications from firewall, VPN, gateway security, VOIP to bandwidth management and intrusion detection.